Overview: At the bottom of this page you'll find a zip file containing several .png and .ai versions of the Breeze logo. Please feel free to use them at your leisure to incorporate Breeze into your church experience!  Use Case: If you would like to promote Breeze to your church members, add an icon to your website where you link the online directory, etc.